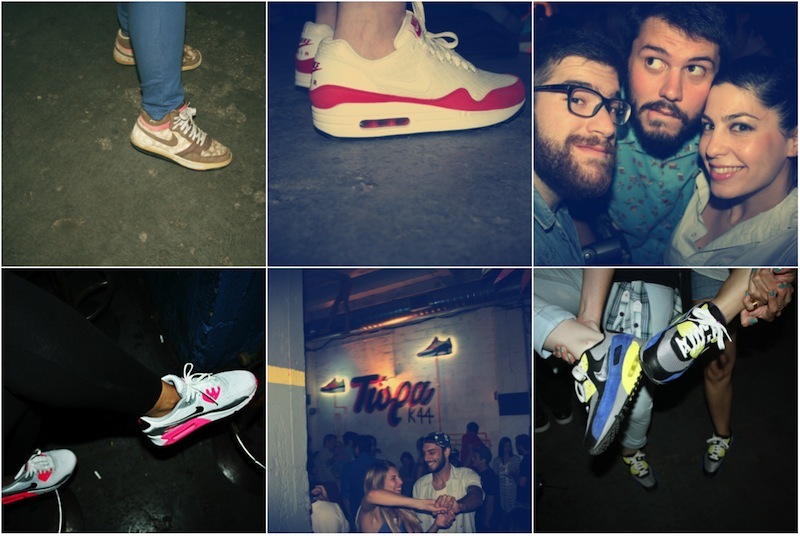 collage of yesterday's nike airmax celebration at Ministry of Concrete and k44 in Athens, where everyone was walking on air. 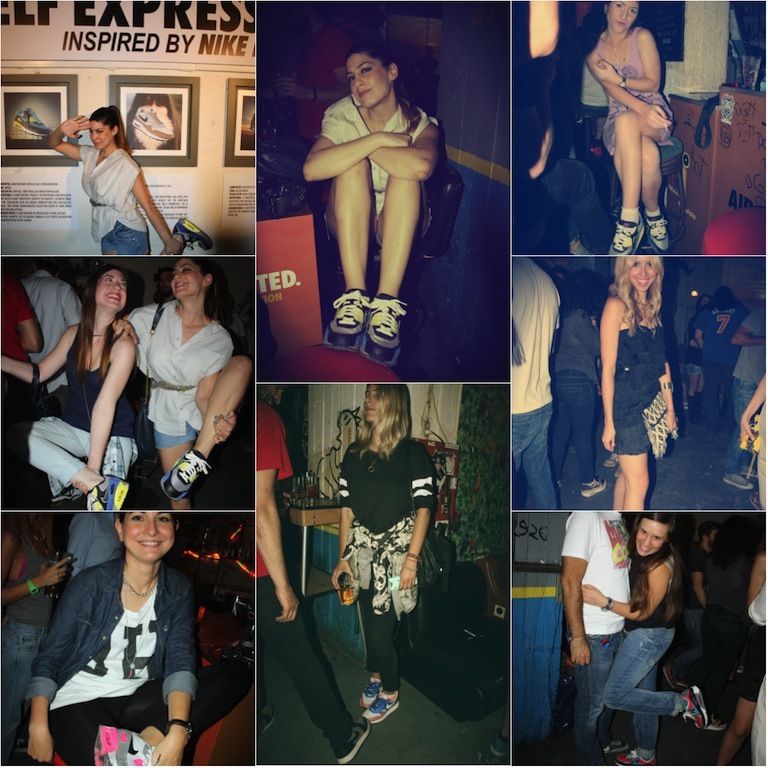 On nike air. 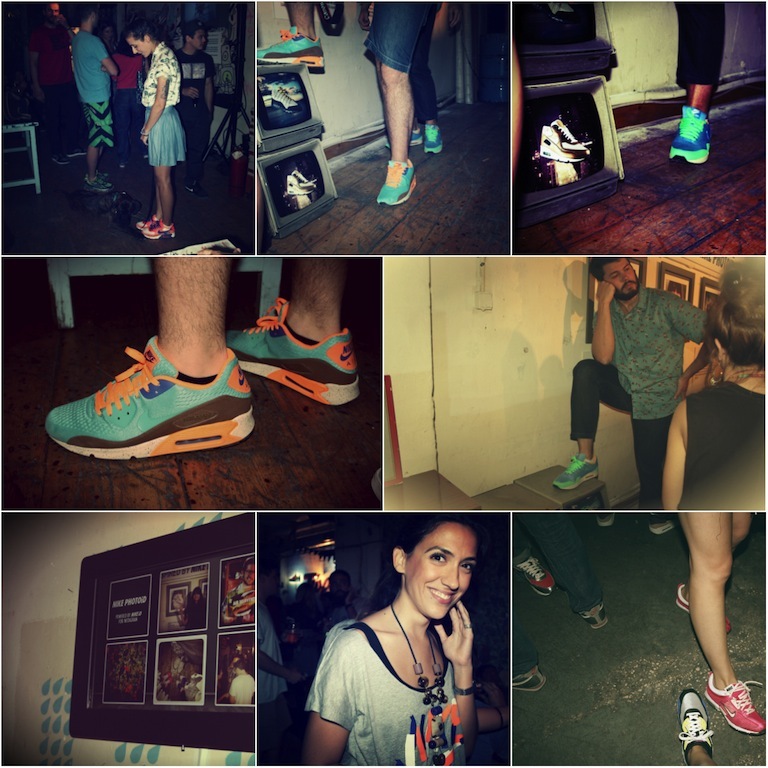 Find the Airmax collection at Ministry of Concrete, phat shoes, nike stores and cool sneakers boutiques.